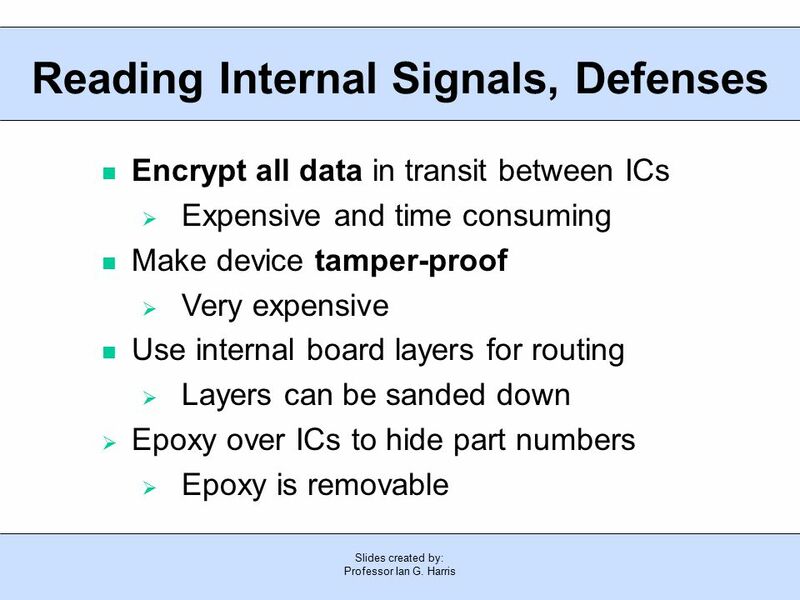 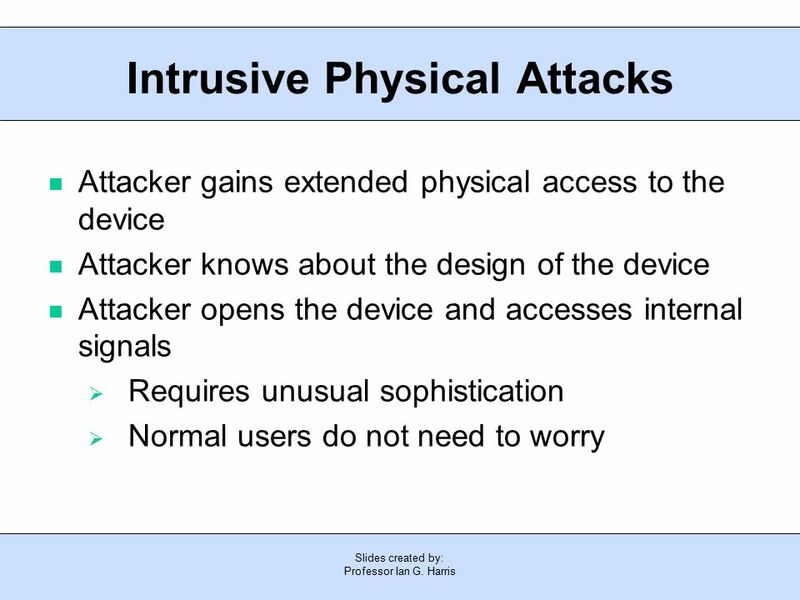 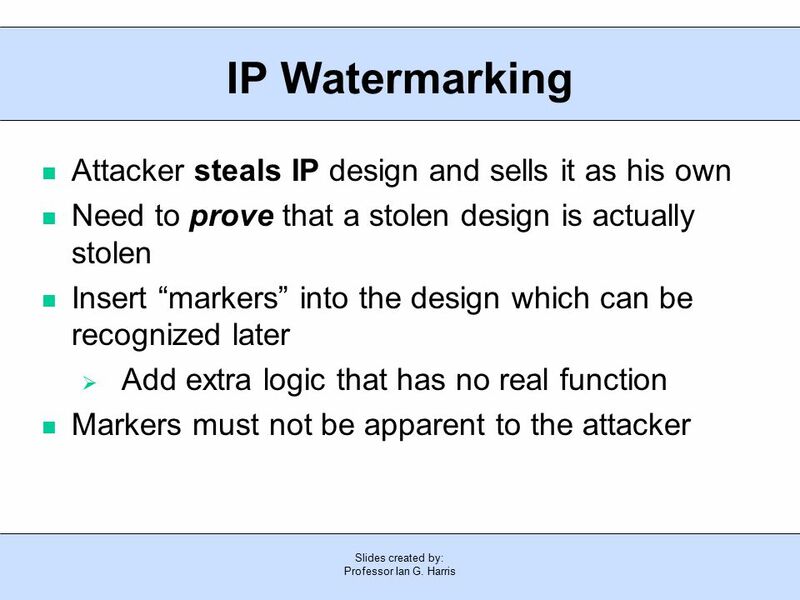 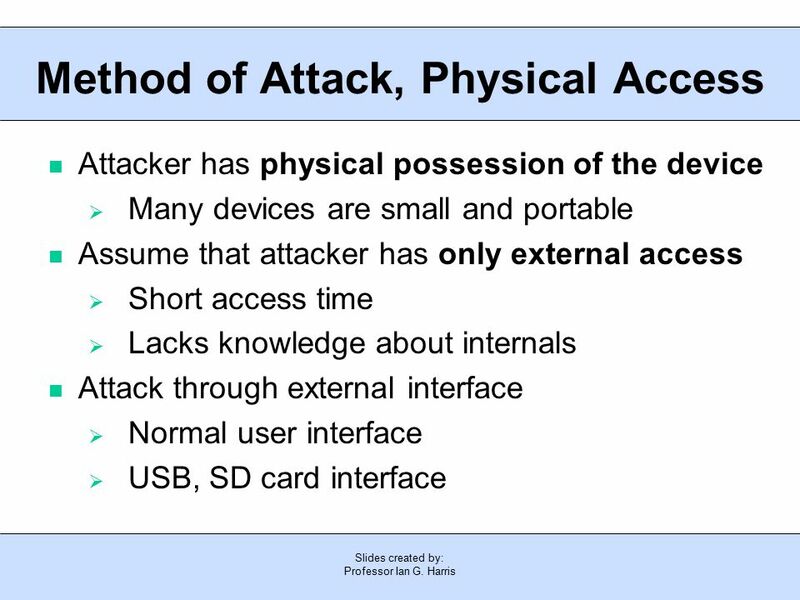 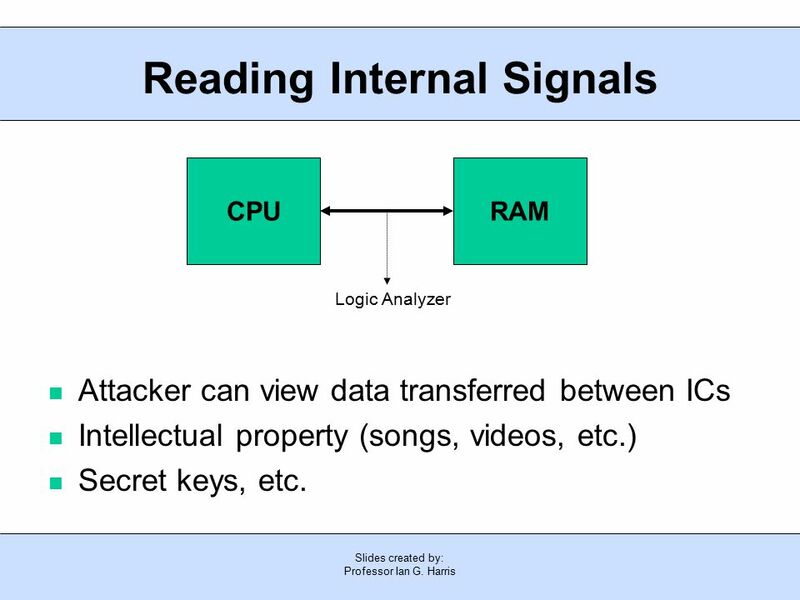 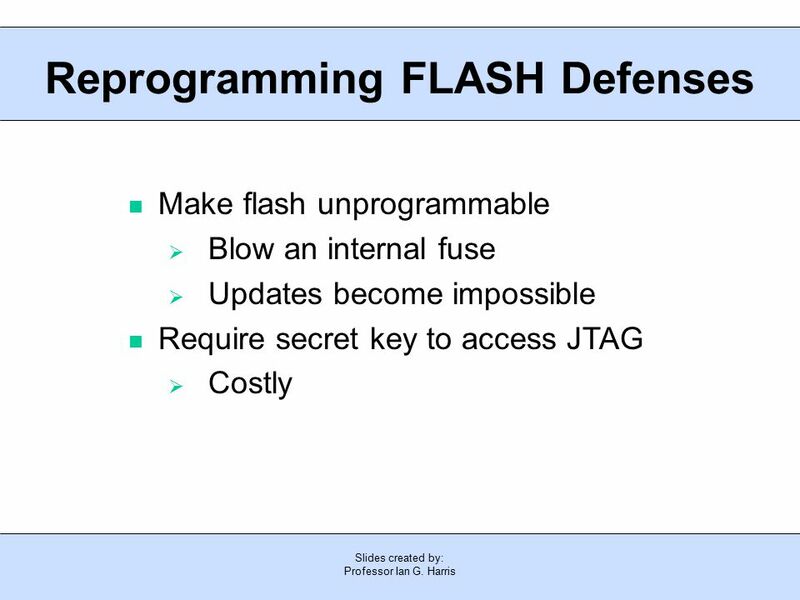 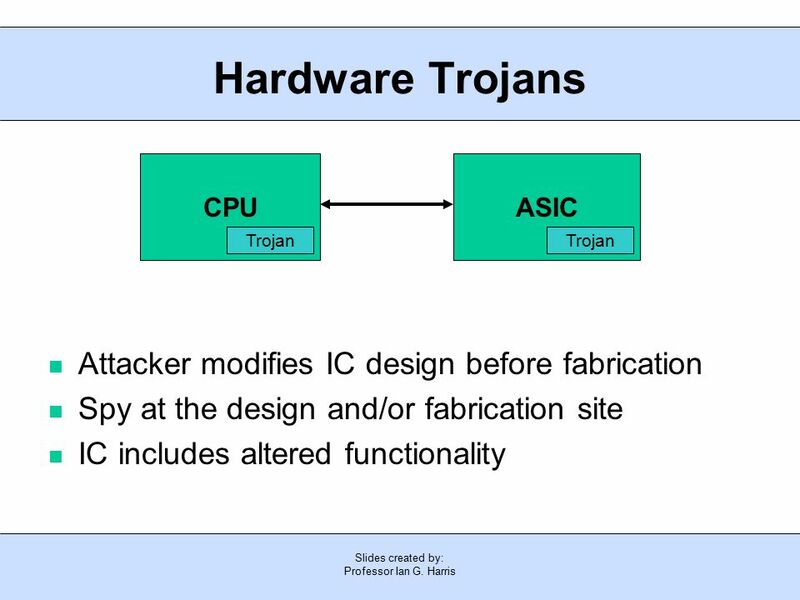 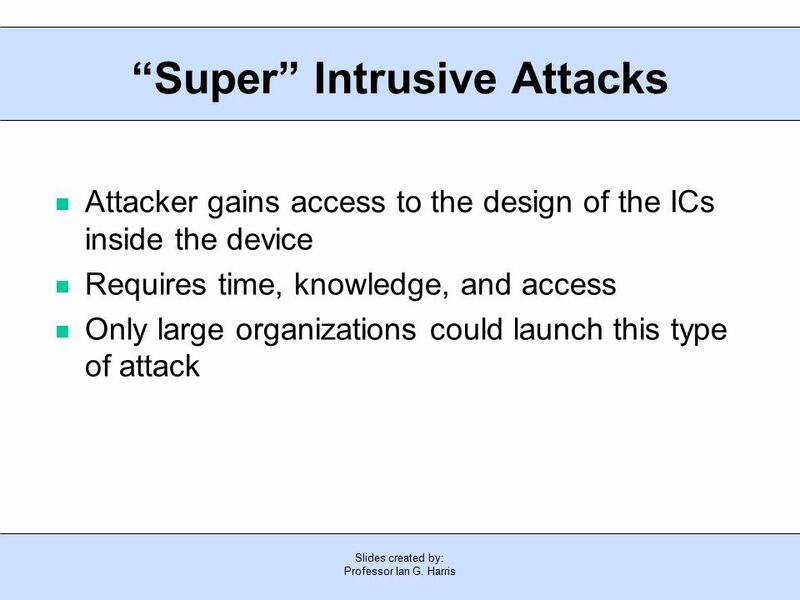 Download ppt "Slides created by: Professor Ian G. Harris Method of Attack, Physical Access Attacker has physical possession of the device  Many devices are small and." 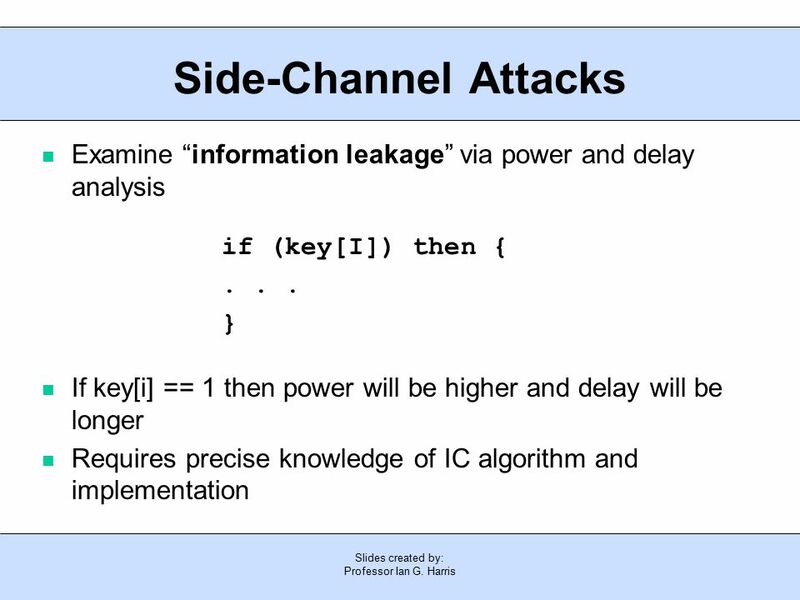 Chapter 2 Data Manipulation Dr. Farzana Rahman Assistant Professor Department of Computer Science James Madison University 1 Some sldes are adapted from. 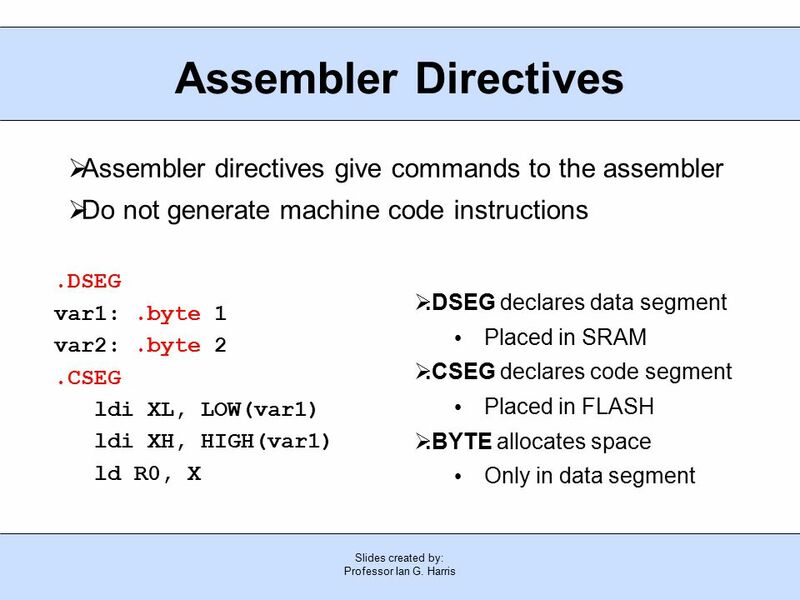 1/1/ / faculty of Electrical Engineering eindhoven university of technology Architectures of Digital Information Systems Part 1: Interrupts and DMA dr.ir. 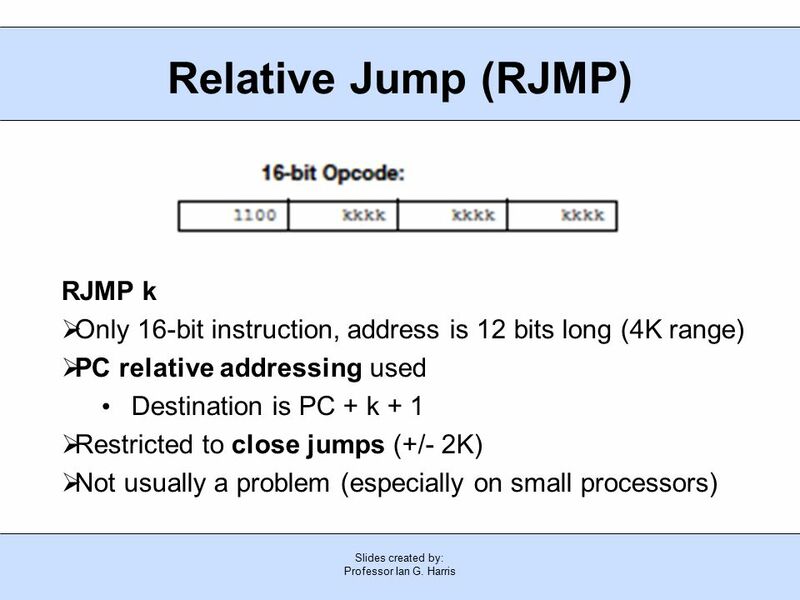 1/1/ / faculty of Electrical Engineering eindhoven university of technology Introduction Part 3: Input/output and co-processors dr.ir. 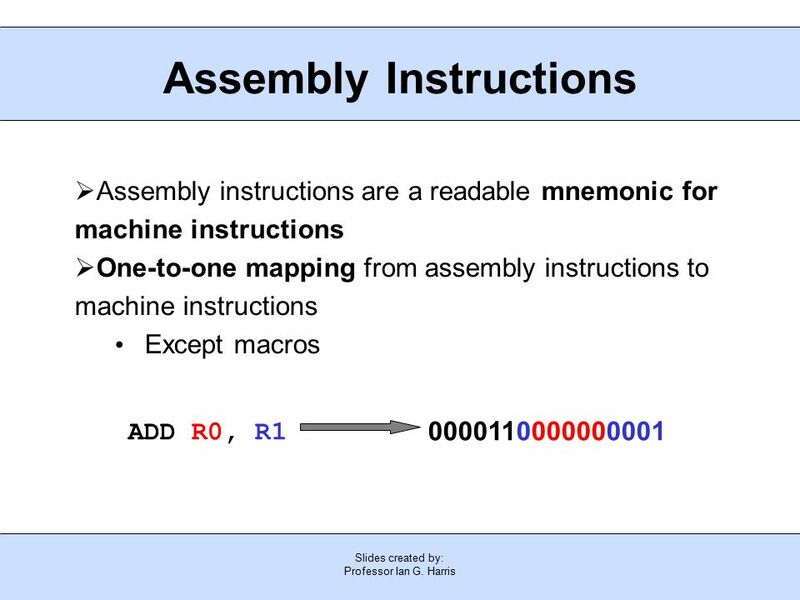 A.C. Verschueren. 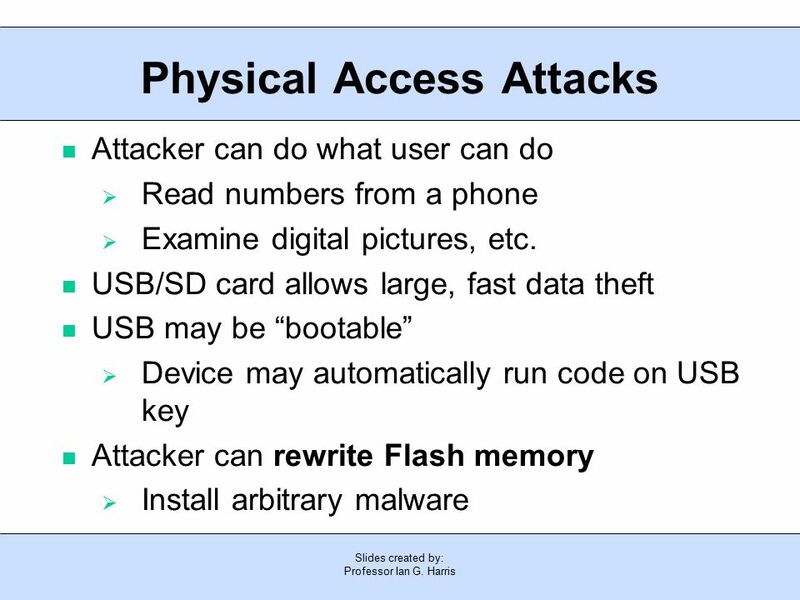 Security Awareness Chapter 2 Desktop Security. 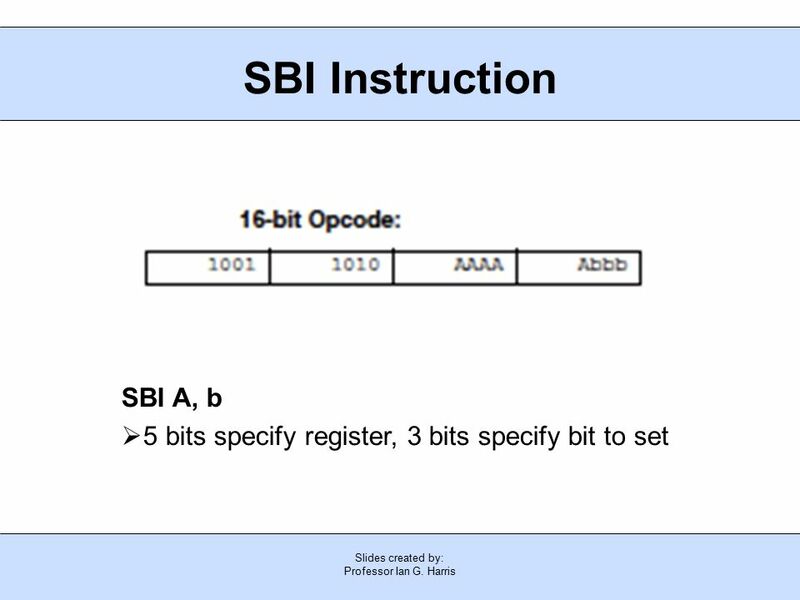 Objectives After completing this chapter, you should be able to do the following: Describe the different. 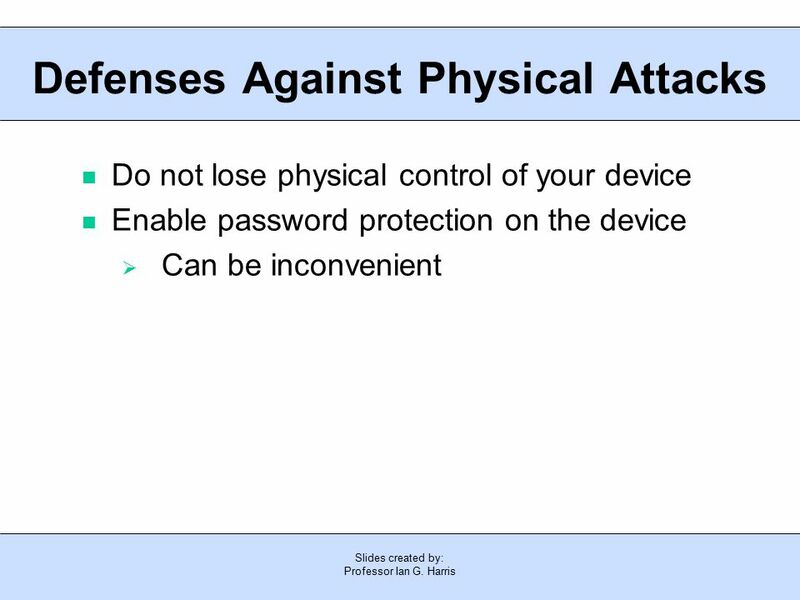 Security Awareness Chapter 2 Desktop Security. 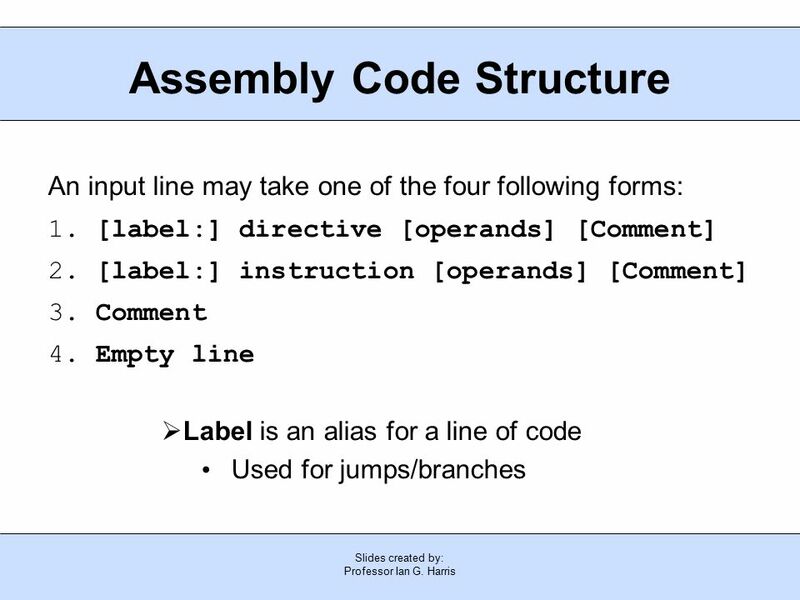 After completing this chapter, you should be able to do the following:  Describe the different types of. 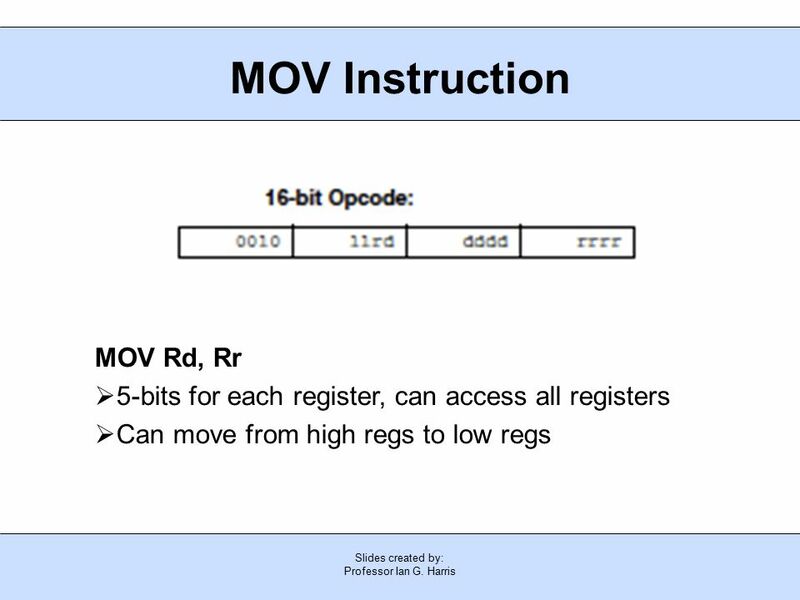 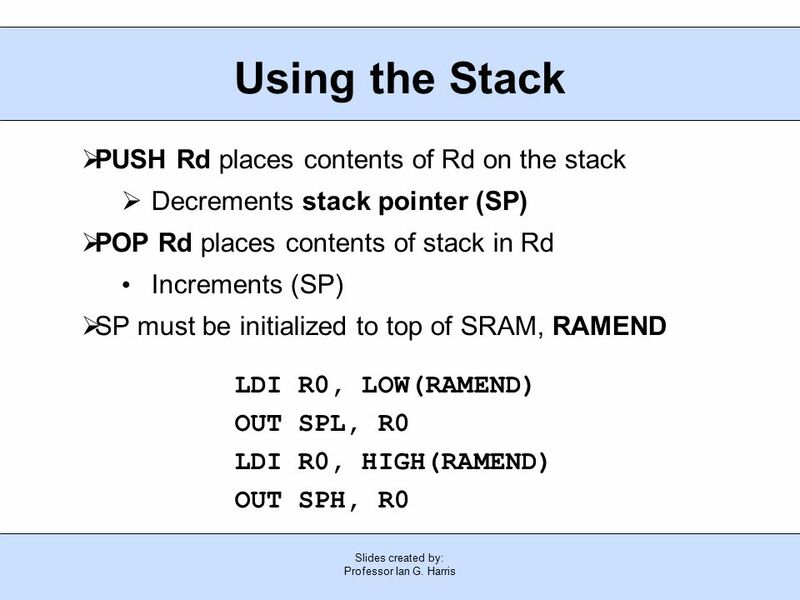 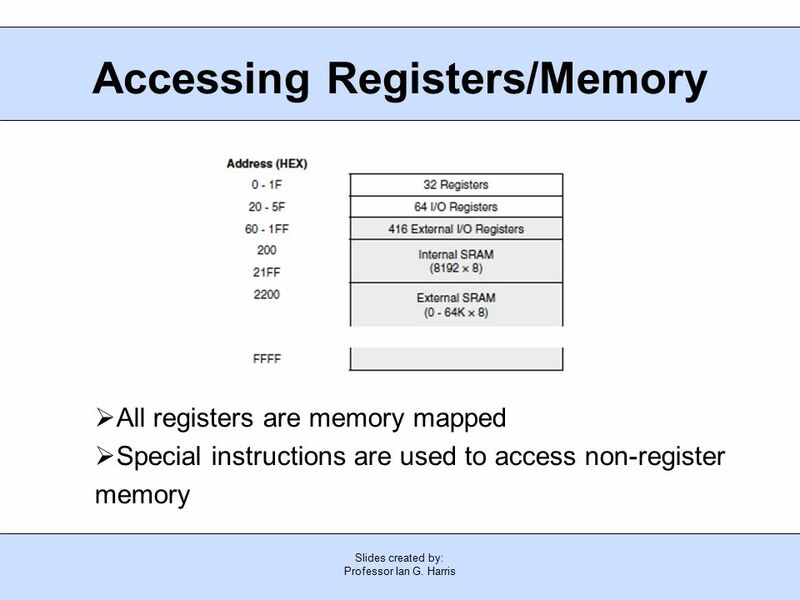 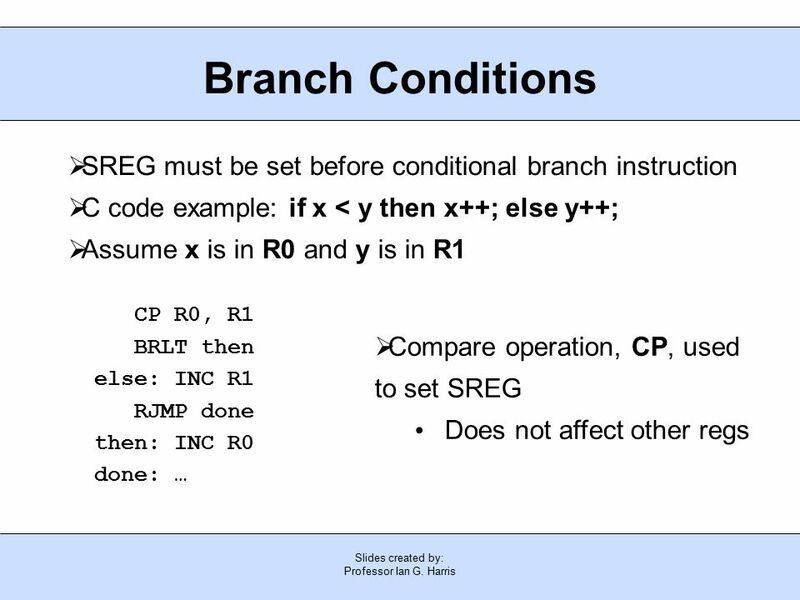 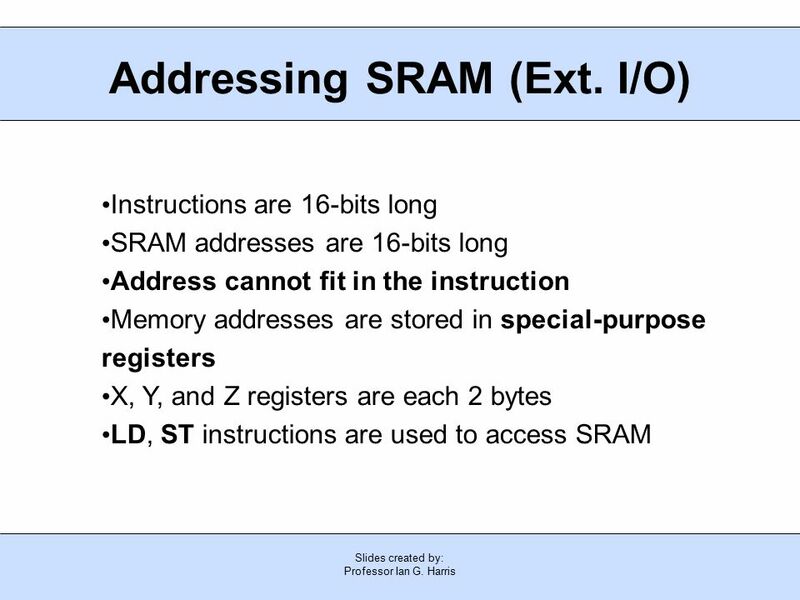 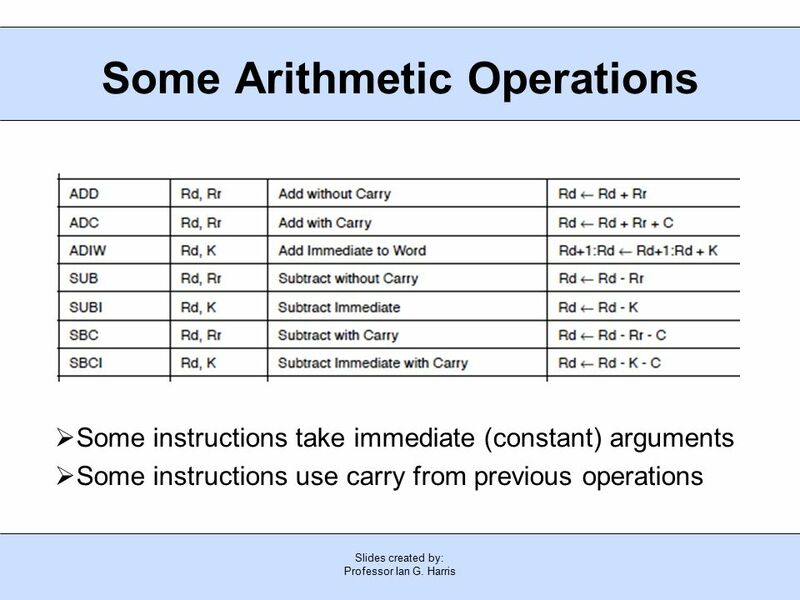 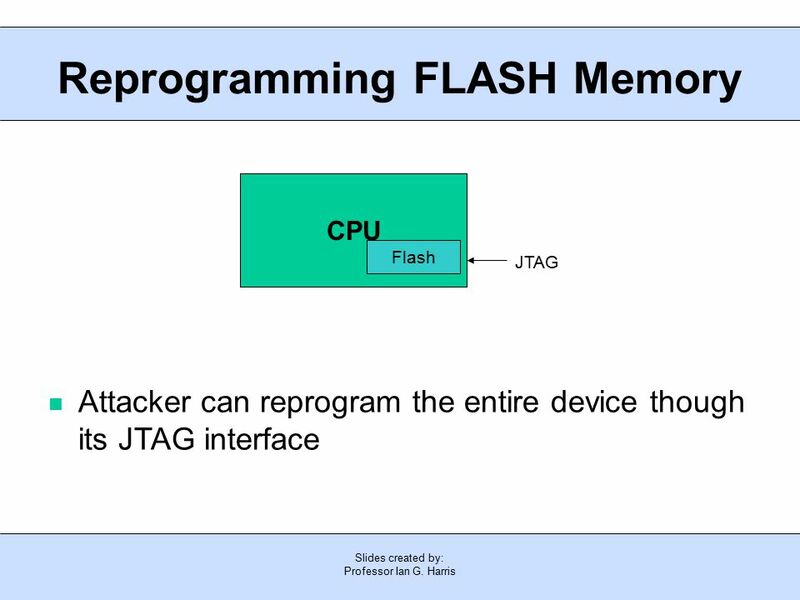 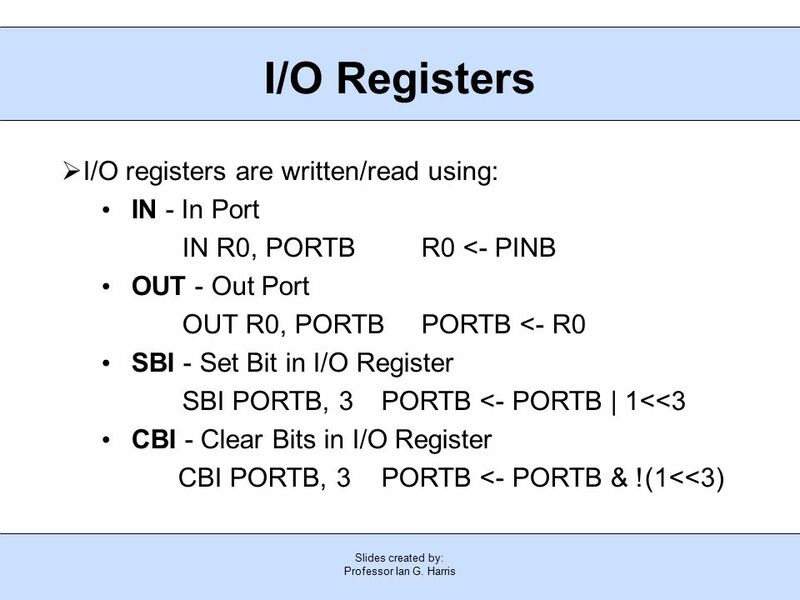 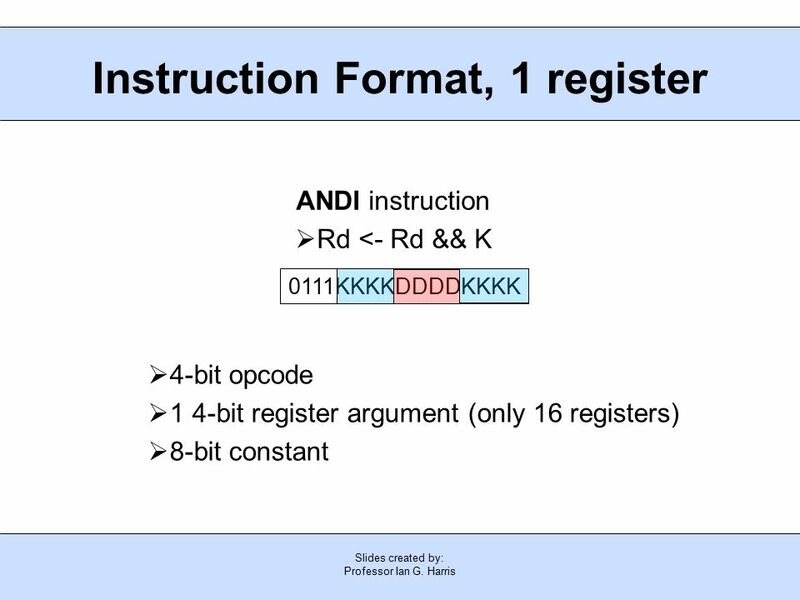 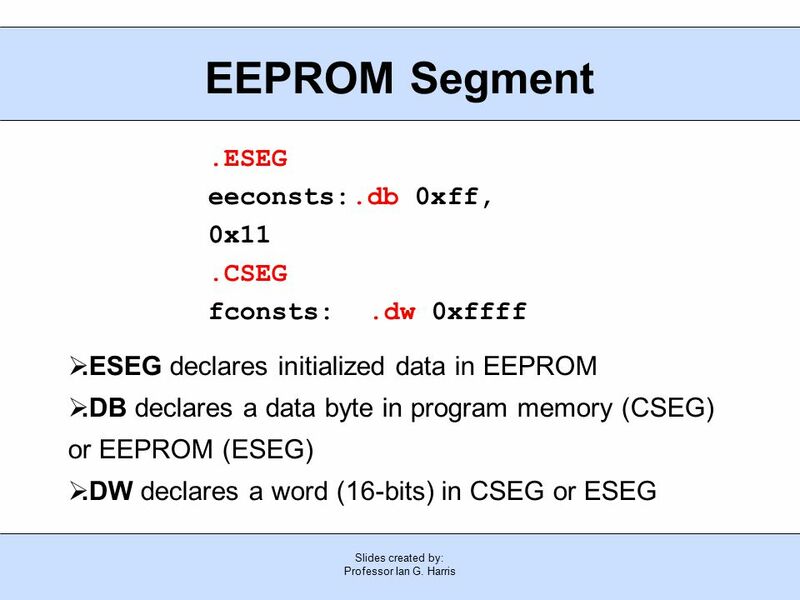 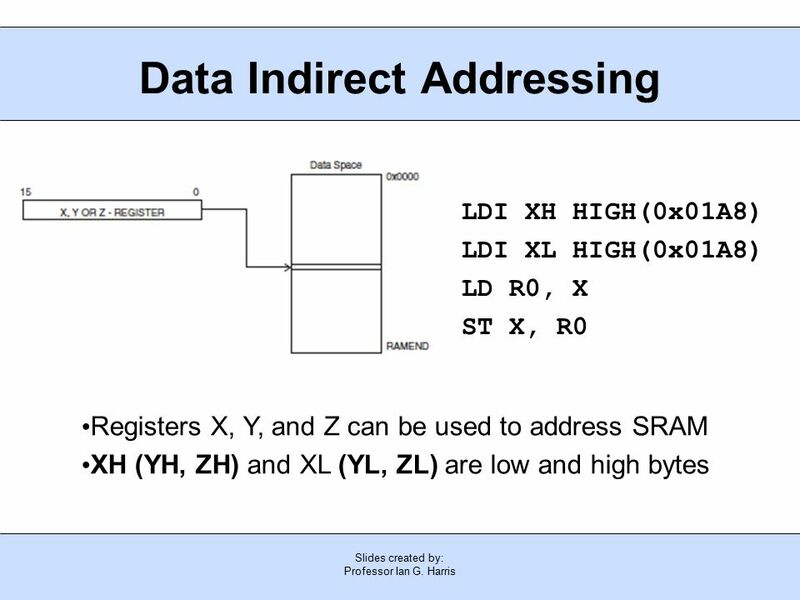 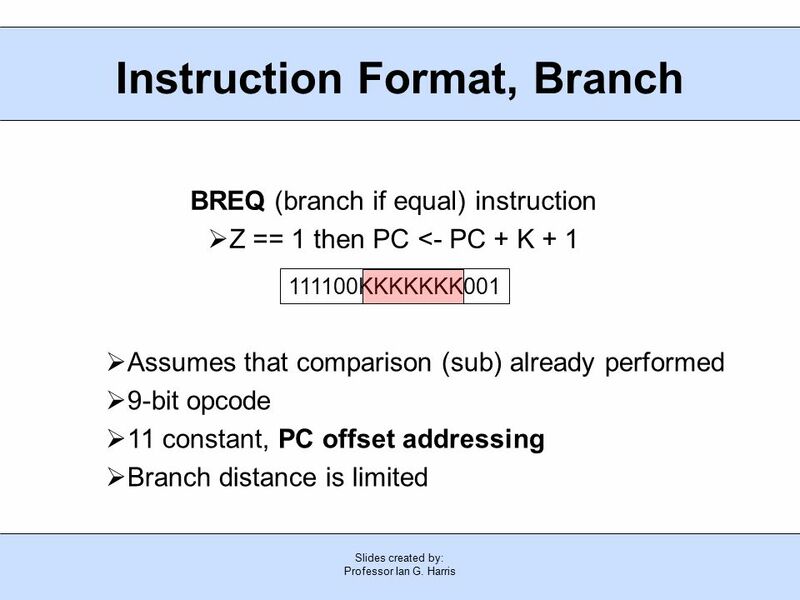 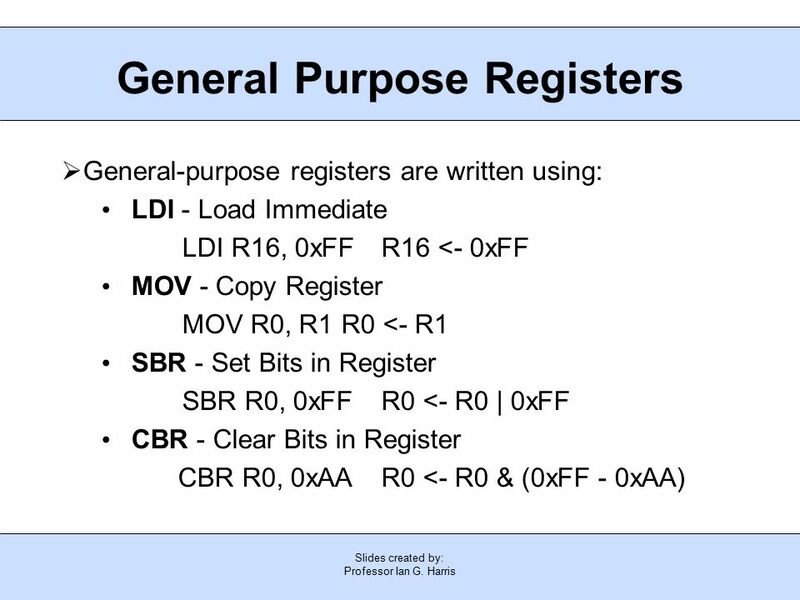 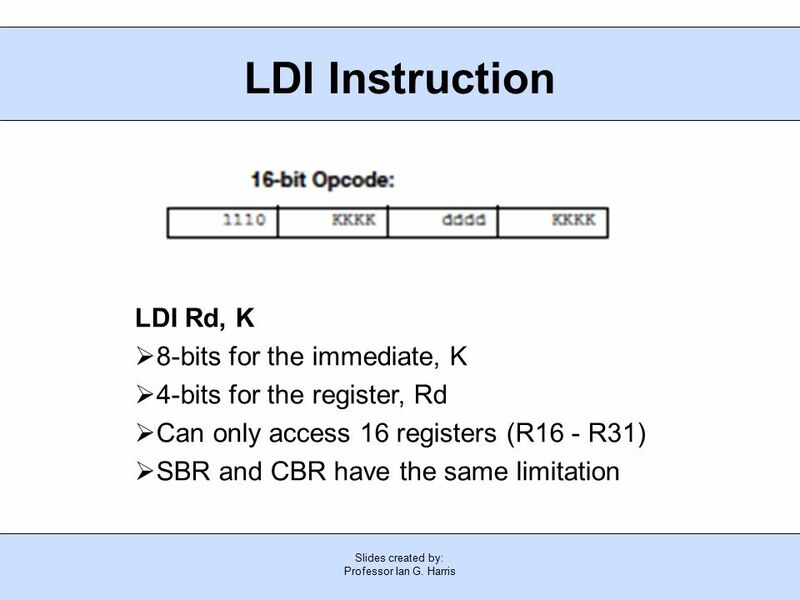 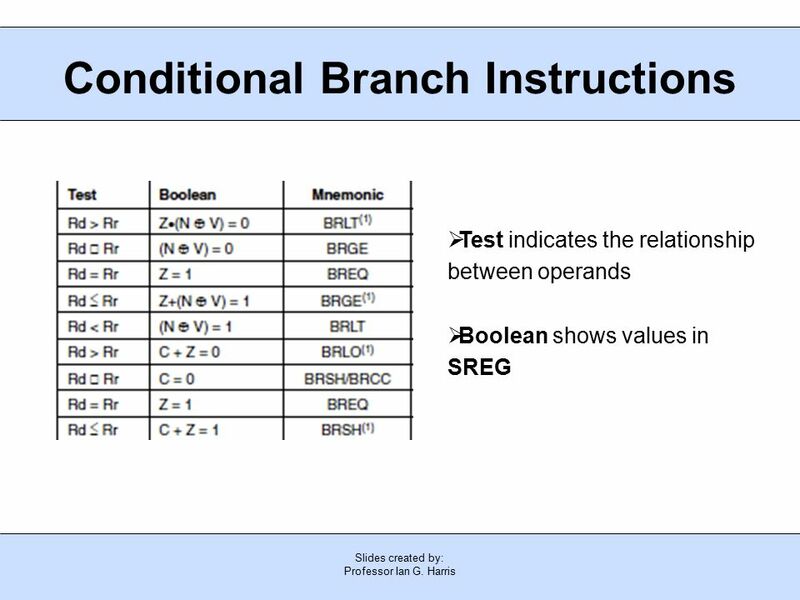 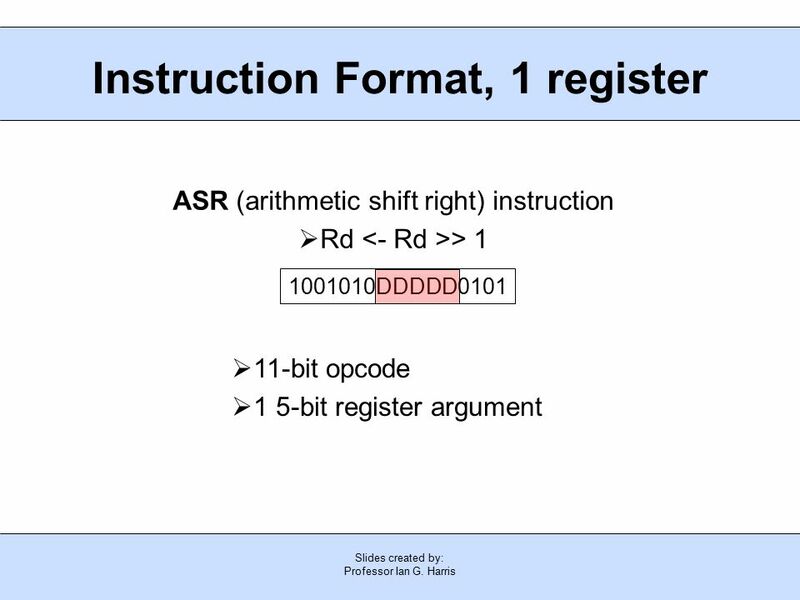 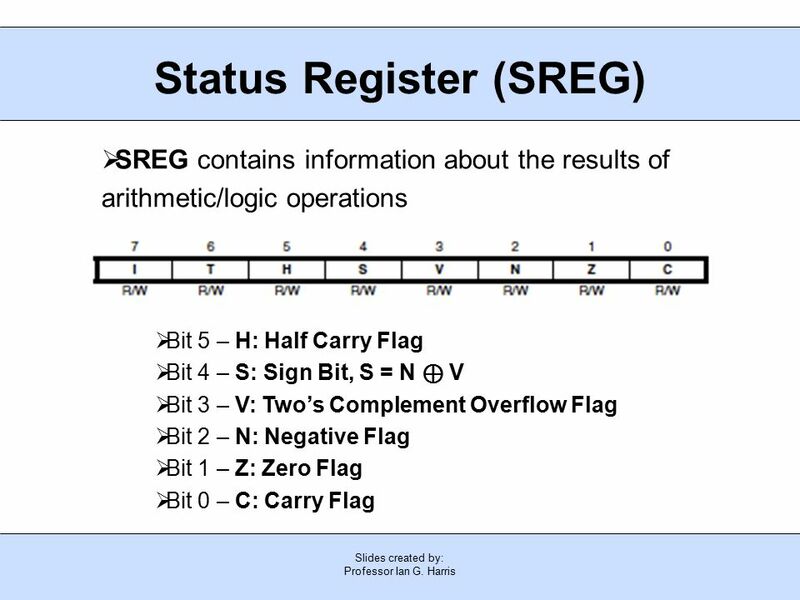 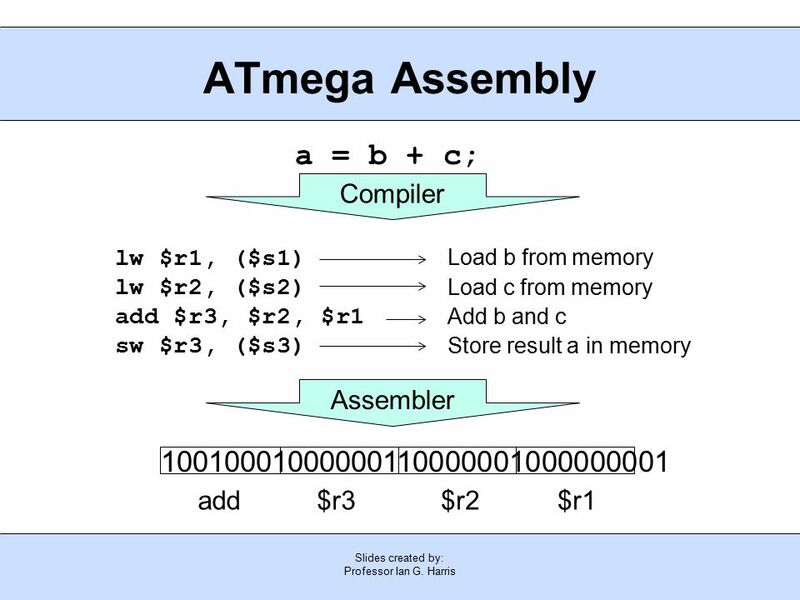 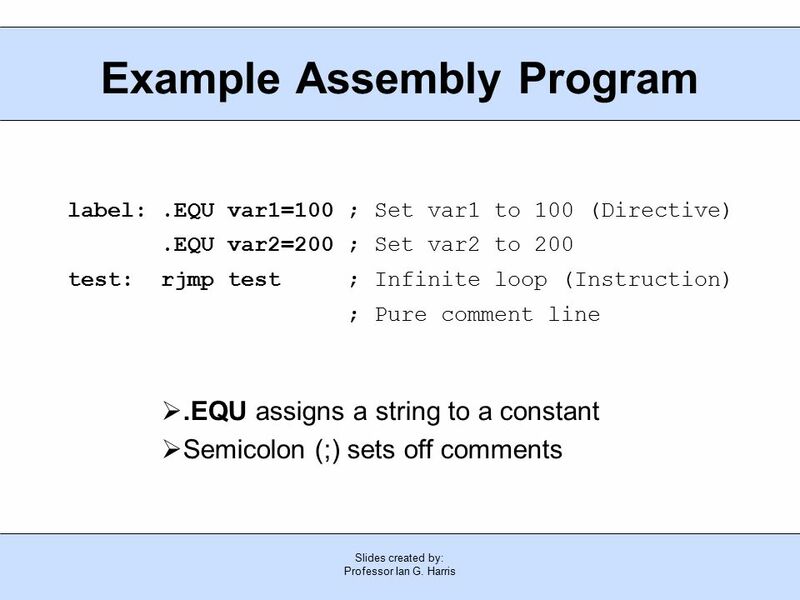 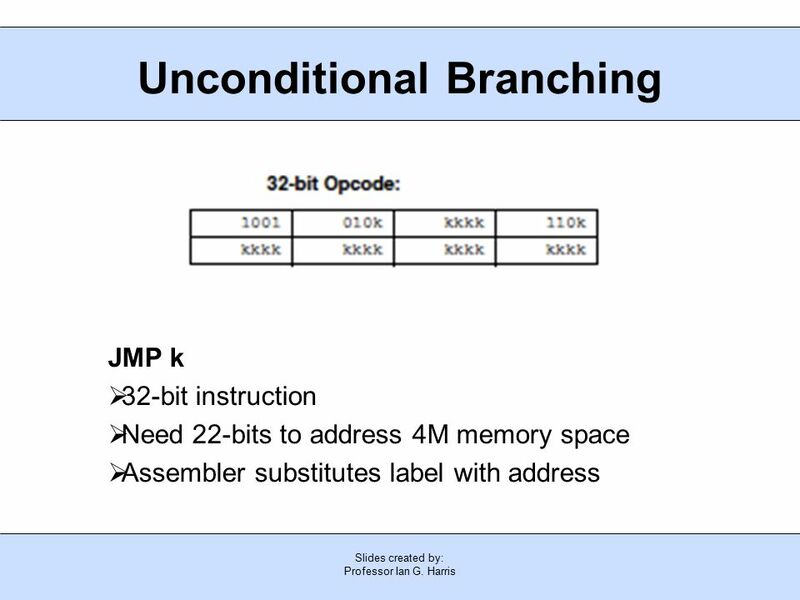 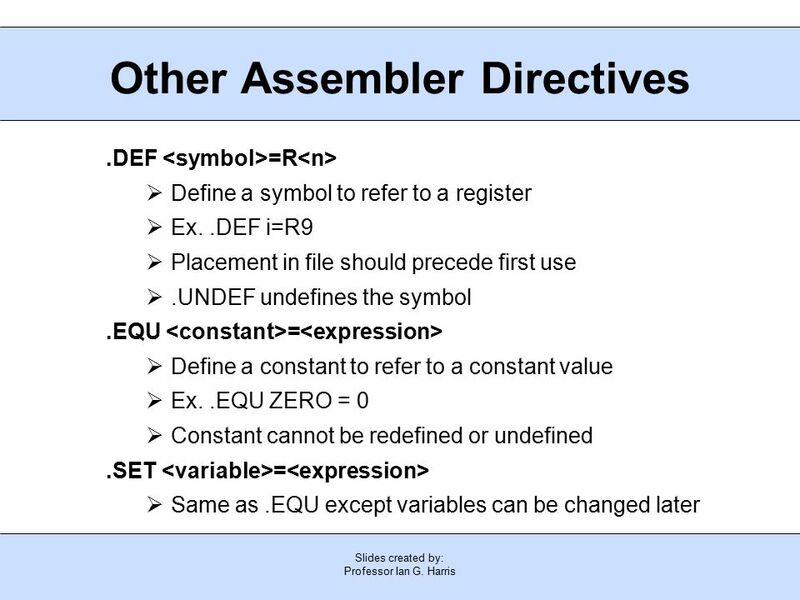 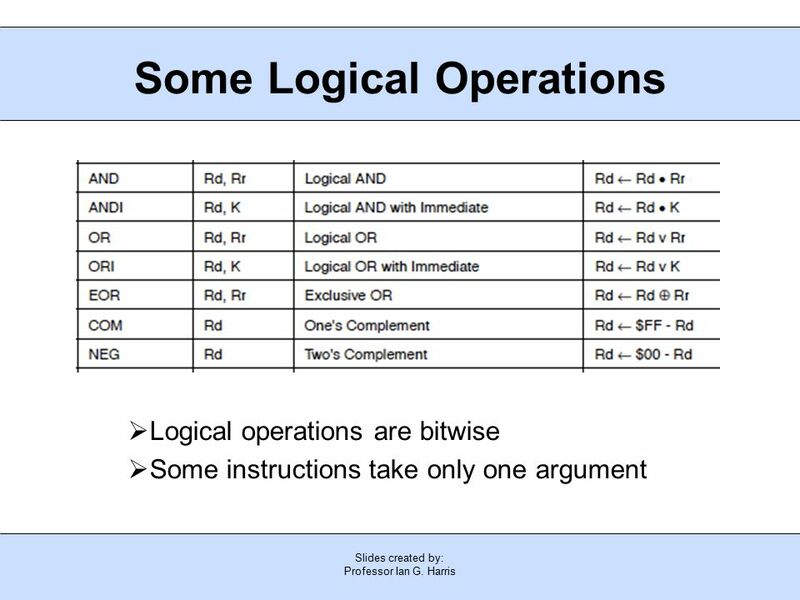 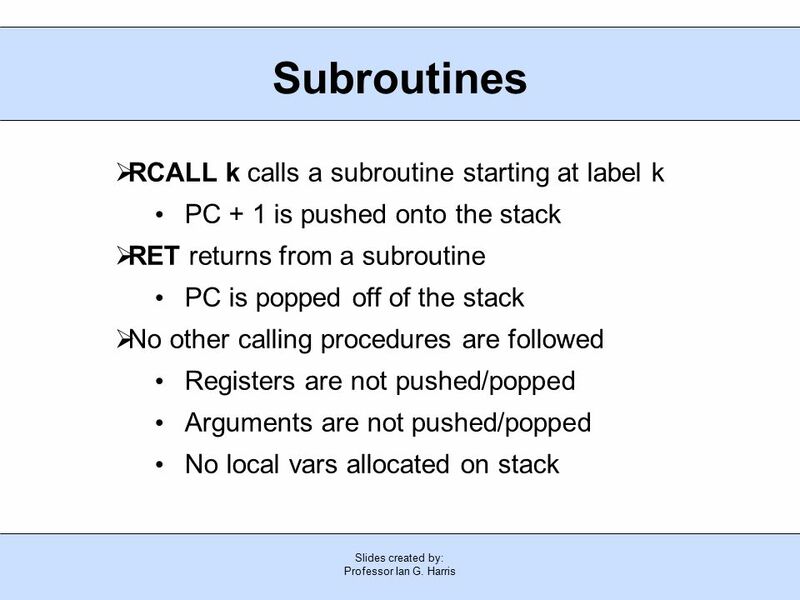 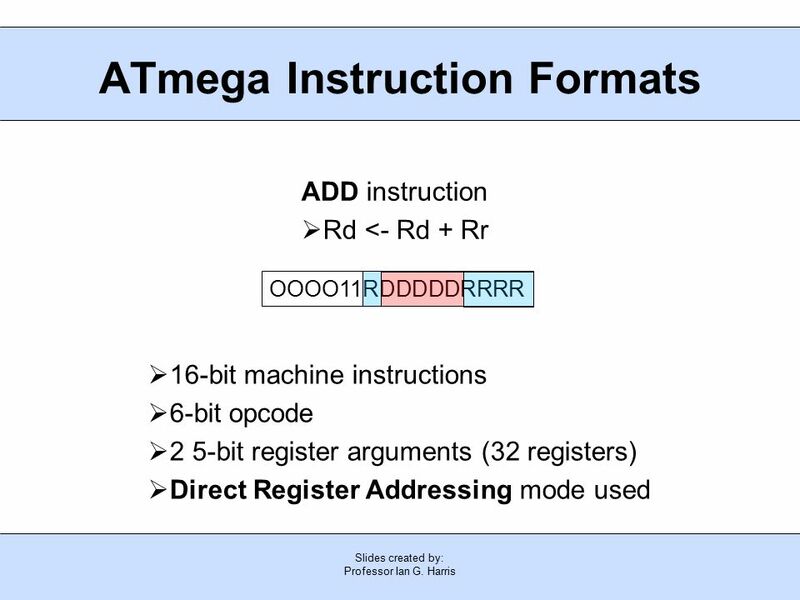 Virtual Memory Operating Systems Lecture # 8. 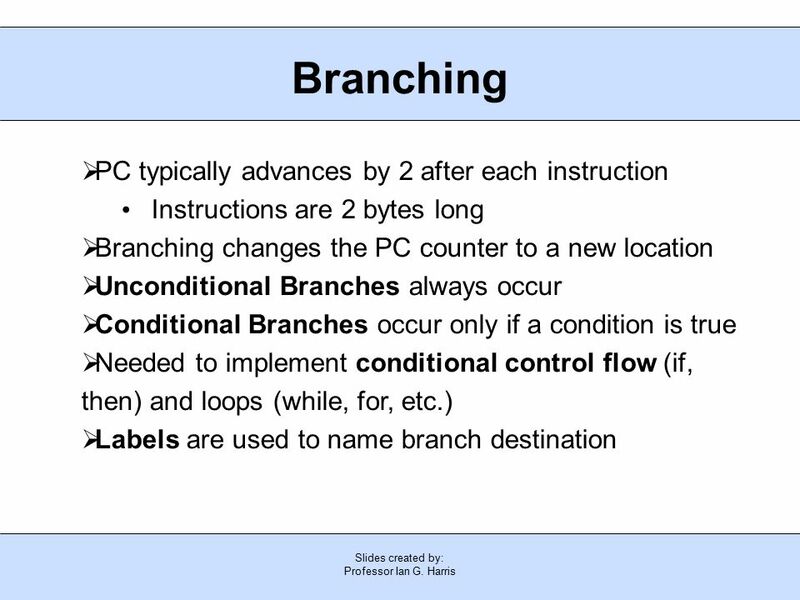 Multi-tasking OS OS Excel MS Word Outlook 0x0000 0x7000 0x4000 0x8000 0x9000.